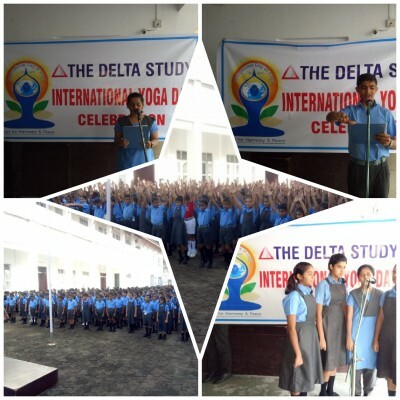 The Delta Study, celebrated International Day of Yoga by organising a mass yoga demonstration for the students. It included breathing and standing asanas. The aim was to raise awareness and ignite a passion for yoga and fitness among students - which would help them dispel stress, fear, tension etc.The students also took a pledge that yoga will be an integral part of their life.